*Out of state athletes may register, but will not be eligible for cash prizes, medals, or placement. the top three (3) men and women lifters (based off robi) will be awarded cash. engraved medals (1st, 2nd, and 3rd place) will be awarded in each of the 10 open weight classes for men and women. The board of directors will also nominate an athlete to receive the "Idaho LWC Champion Award". This athlete will receive a plaque and will be determined after the competition on October 27th. 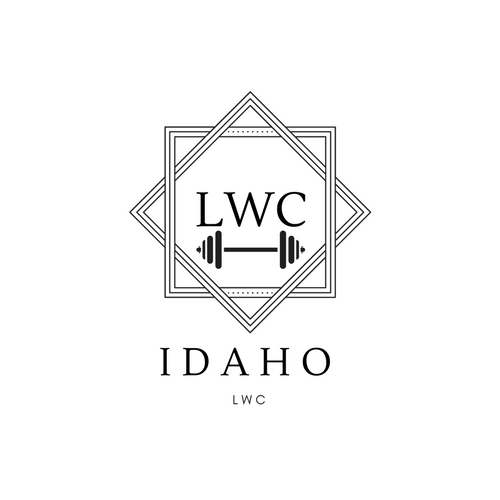 Mens and Womens Team champions: The idaho lwc will award a trophy to each team to house in their barbell club for one year. this trophy will then be awarded to a new team or retained by the current champion at the next state championships. Team will consist of a maximum of 6 men and 6 women. You may have no more than two (2) athletes per weight class. In the event of a tie, the team with the most 1st place athletes will win. If the same number of 1st place athletes are present, it will go to the most 2nd place athletes and so on until a winner is declared. Teams may only be registered by their coach and all members must first be registered individually.